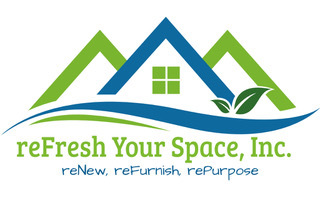 Dianne Davant & Associates has been providing quality and diversified interior design service for over 35 years. With design studios located in Banner Elk, NC and Port Saint Lucie, FL, we have designed interiors from seaside bungalows to country clubs, mountain cottages to grand estates. 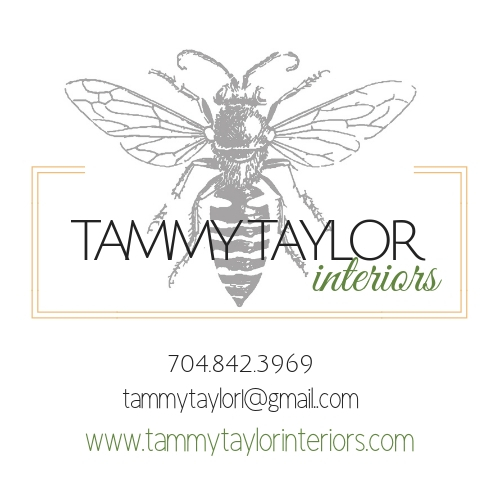 At Tammy Taylor Interiors we believe design is for everyone... We know that our clients want to concentrate their resources on what matters...the "pretty stuff", not the consultation fees it takes to make it happen. That is why we keep our fees low and the customer service we provide high. Every project is different as is every budget. But everyone deserves the time and attention needed to make their home a beautiful place to live.